Stephanie Capozzi, a buyer specialist with The Capozzi Team, began her adventure in real estate May of 2017. She began a career in real estate because of her passion in sales that was ignited by working in retail. From working in storefronts, the next logical stepping stone was real estate and investment properties. Stephanie Capozzi is a very determined outgoing person and is always willing to help were she can. 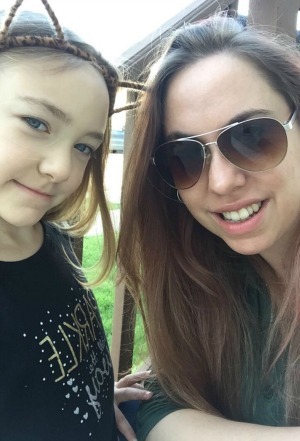 When Stephanie is not helping clients find their dream home, she spending time with her daughter Maya exploring the outdoors, like hiking, camping, or baking on those not so nice days. Stephanie, a Buffalo native her whole life, can’t wait to help you explore for your new home! I would just like to thank you Stephanie! From the start you have been so helpful. Always there to take a call or answer a text. If I hear of anyone that is starting to look for a house I will direct them your way. You made the process very easy. Thanks.Kara B.